As a result of losses arising from futures, Northeastern Estonian shale oil producer Viru Keemia Grupp (VKG) ended the year 2017 with a net loss of €4.6 million. The operating result of VKG in 2017 was a profit of €4.2 million. As losses in the amount of €8.8 million euros were sustained as a result of futures entered into at low price levels in previous years, the net result for 2017 was a loss of €4.6 million, the group said on Wednesday. Annual sales revenue grew 55 percent on year to €161 million both as a result of bigger sales — including an increase of 32 percent in oil and six percent in electricity and thermal energy sales — as well as a 21 percent increase in the price of Brent crude, the reference for global oil prices. 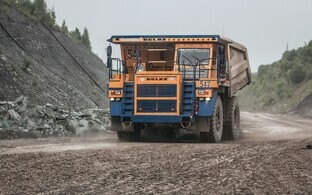 "Although the figures have not yet been audited, we are generally satisfied with the outcome — production indicators were robust and prices moved in the direction that is positive for us," VKG CFO Jaanis Sepp said. "The strong result was undermined by a negative impact from futures concluded earlier and a weakening of the dollar against the euro at an annual rate in excess of 16 percent." When it came to operations, however, 2017 was the best year yet in the company's history. 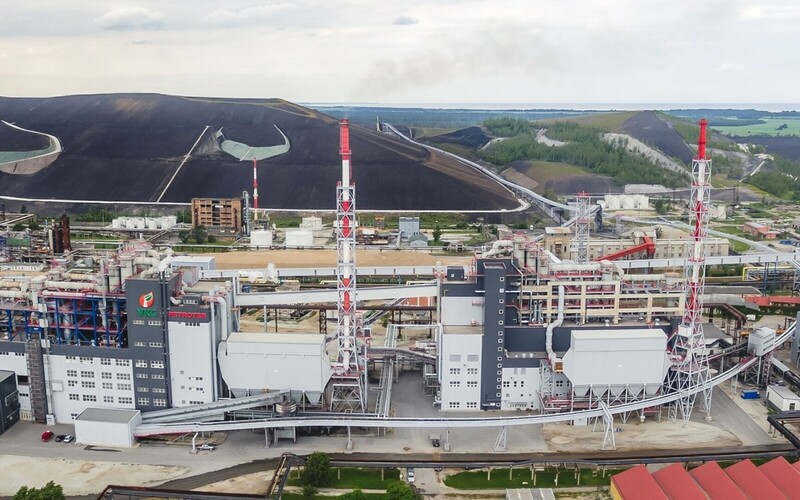 The amount of oil shale extracted increased by 75 percent on year to 4.1 million tons; in 2017, VKG made full use of its annual mining quta as well as ex-post mining credits. The group's shale oil plants processed 4.3 million tons of oil shale, representing an increase of 26 percent on year and producing a likewise all-time high of 535,000 tons of shale oil. Compared to 2016 figures, the output and sales of oil grew by 32 and 34 percent, respectively. The company's Petroter III oil plant demonstrated a high level of dependability by working at full capacity for 331 days last year. The amount of electric energy produced from oil shale gases by subsidiary VKG Energia also increased. Compared with 2016, the output and sales of oil grew by respectively 32 percent and 34 percent. The Petroter III oil plant demonstrated a high level of dependability by working at full capacity for 331 days during the year. The amount of electric energy produced from oil shale gases by VKG subsidiary VKG Energia increased correspndingly — by 18 percent to 416 gigawatt-hours. Sales of thermal energy were generally unchanged on year at 271 gigawatt-hours. 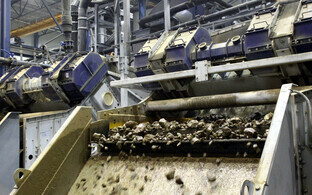 Investments made by the group during the year amounted to €26 million euros. 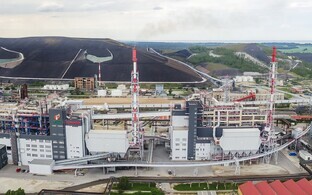 The largest one-off investments were made in technology, as a result of which the output of the company's Petroter shale oil plants will increase in the future by ten percent. 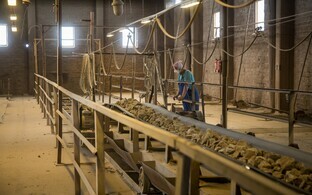 More than €11 million was also directed to environmental projects, first and foremost in connection with curbing atmospheric releases and waste processing. The investments are intended to enable the company to raise the output of commercial oils to 590,000 tons and of all shale oil products to 615,000 tons in 2018, Sepp said. Considering developments on the Estonian labor market, he added, the focus in the future will be on the automation of processes and digitization. Taxes paid by VKG in 2017 totaled €35.3 million, up 25 percent from the previous reporting period. The group also paid €11.2 million in environmental charges, including €7.9 million in pollution tax and €3.3 milllion in resource fees. On year, the average size of the oil shale extraction fee almost doubled from €0.275 to €0.51 per ton.